Your name becomes your invitation. The Name Invitation is available in Single Layer, Double Thick and Board. Wording is featured on a layered in your events secondary color. Your name becomes your invitation. 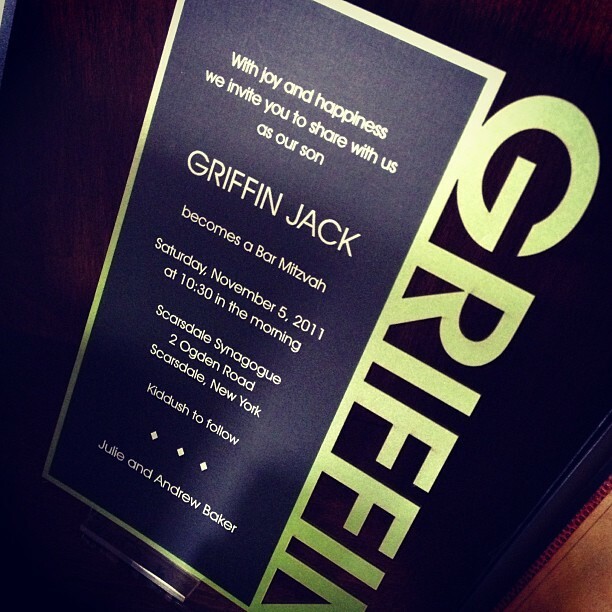 The Name Invitation is available in Single Layer, Double Thick and Board. Wording is featured on a layered in your events secondary color.